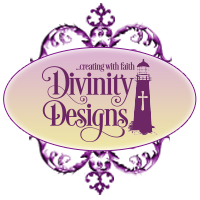 Divinity Designs, LLC Blog: Please Welcome Melody Blake to the Design Team! 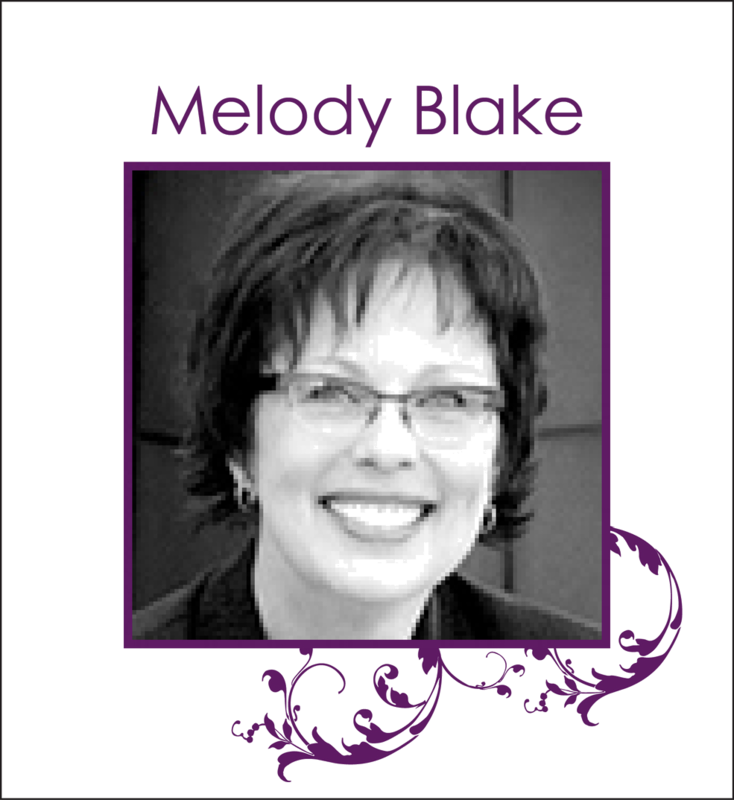 Please Welcome Melody Blake to the Design Team! 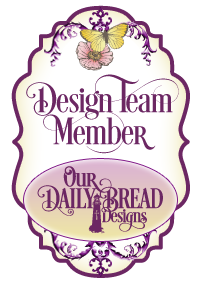 We are delighted to welcome Melody Blake to the ODBD Design Team for the January - March 2018 Releases! Melody was our Guest Designer for the months of October and November and we are excited to have her join us! stamps and dies ever since! I have recently retired after thirty-seven years as an educator (reading specialist, second grade teacher, and supervisor of talented and gifted programs) so, I have some time to play! You can visit Melody HERE on Instagram! Congratulations Melody! Welcome to the Bread Basket! I look forward to working together!!! Woo hoo! Welcome to the Bread Basket, Melody!! Super excited to have you join the team! God bless and Happy New Year!! HUGS!! Congrats, Melody! Looking forward to having you join us!